Having been to the Philippines many times I must say this country is one of my favorite destinations around the world. 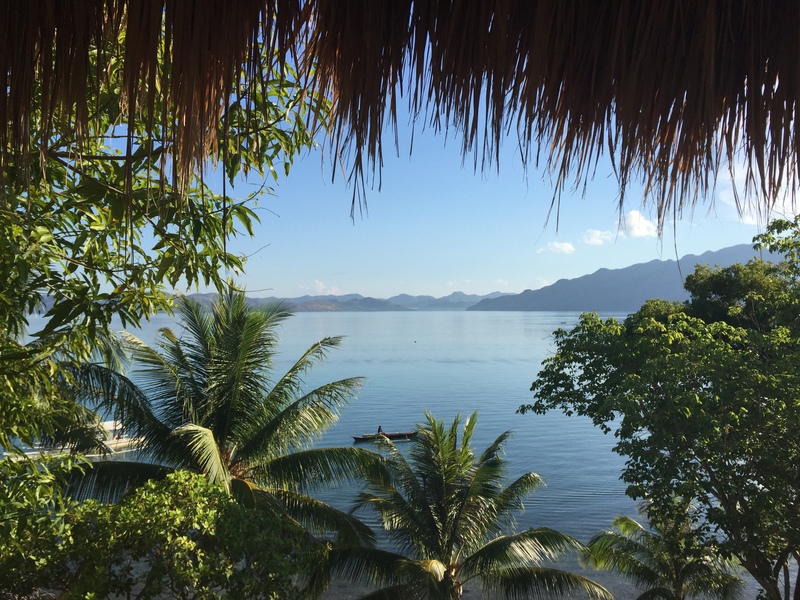 Among many heavenly places in the region, Palawan province is surely the most incredible one I have seen there, and probably in the world too! How to get to Palawan and to which airport fly to? 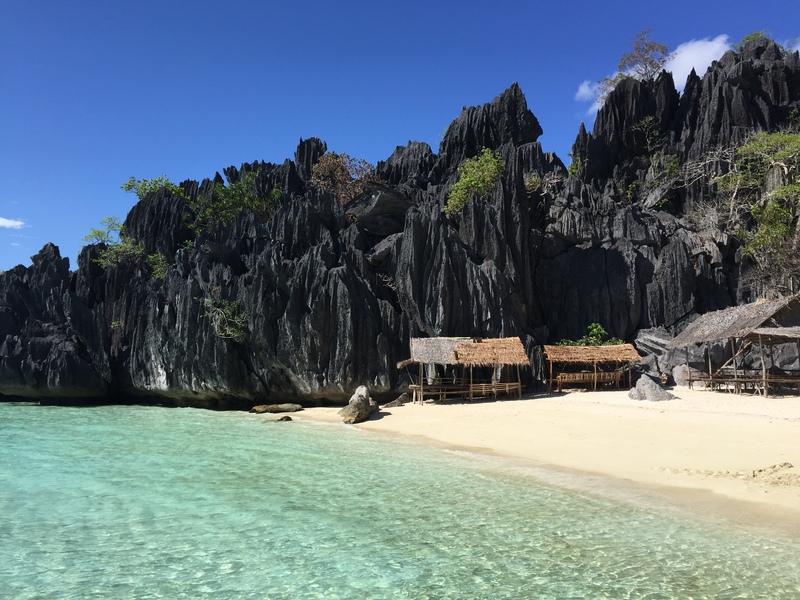 No matter where you fly from, to reach Palawan you need to stop in Manila (Naia Airport) to get a connection flight that will bring you to the area you have chosen. The first time I went to Palawan has been for my 26th birthday with a dear friend of mine. 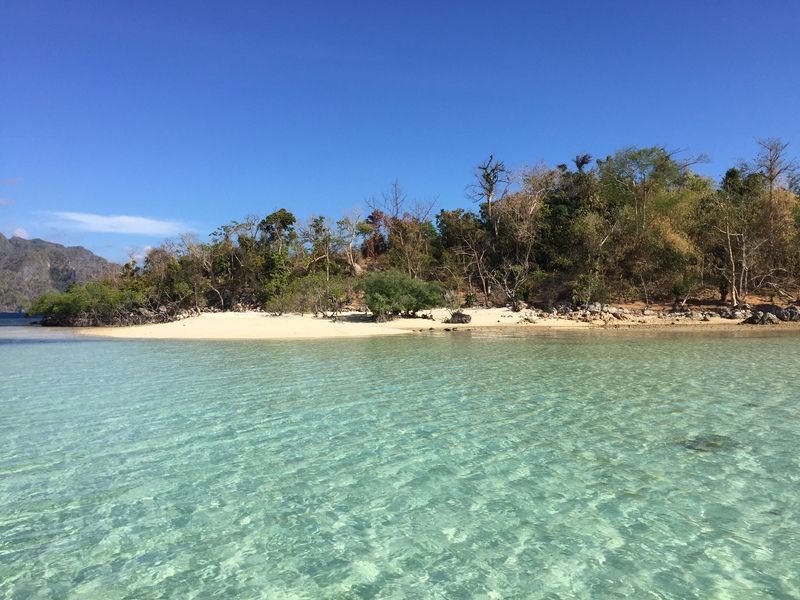 We explored Coron Island and the Calamianes. In this post you will find full details of my incredible adventure! 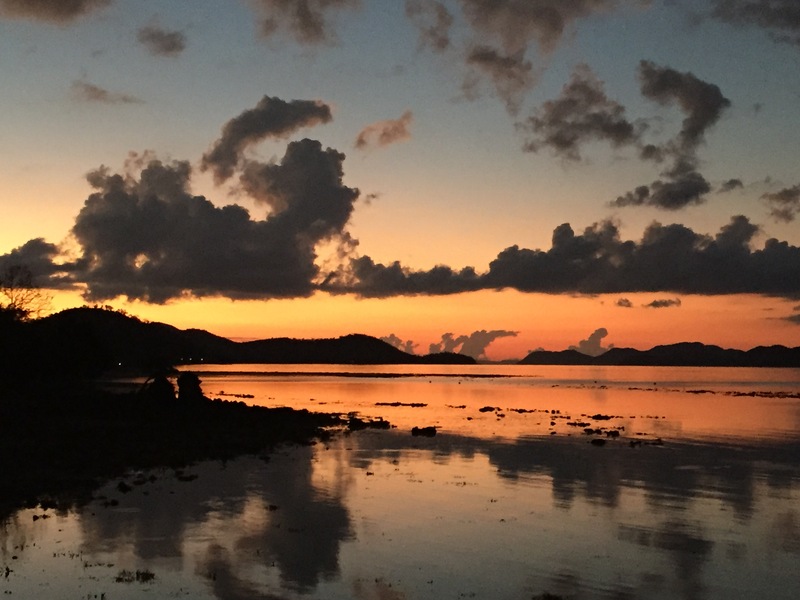 The second time I went to Palawan I stayed in Busuanga Island, a relaxing getaway from the hustle&bustle of Hong Kong. I will write another post about it! My friend and I met in Manila Naia Airport, where we took a small airplane (only 20/30 seats!) to get to Busuanga airport. To start our adventure we decided to dedicate the first few days to purely enjoy the nature, so we chose Chindonan Dive Resort as a place to stay. 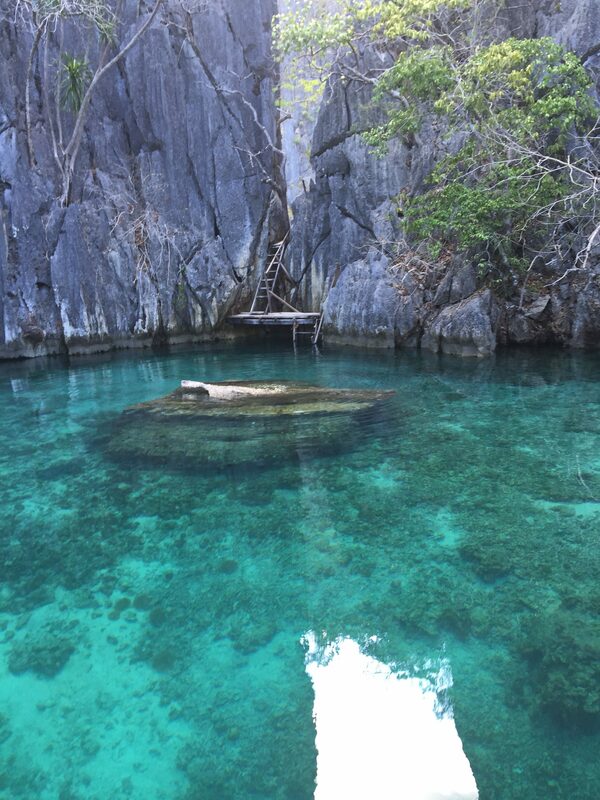 It is a resort in a remote part of Coron, where we really had a “full immersion” with nature! They picked us up from the small airport in Busuanga with a jeep that brought us to Coron port where a “banca” (typical Filipino boat) was waiting for us. 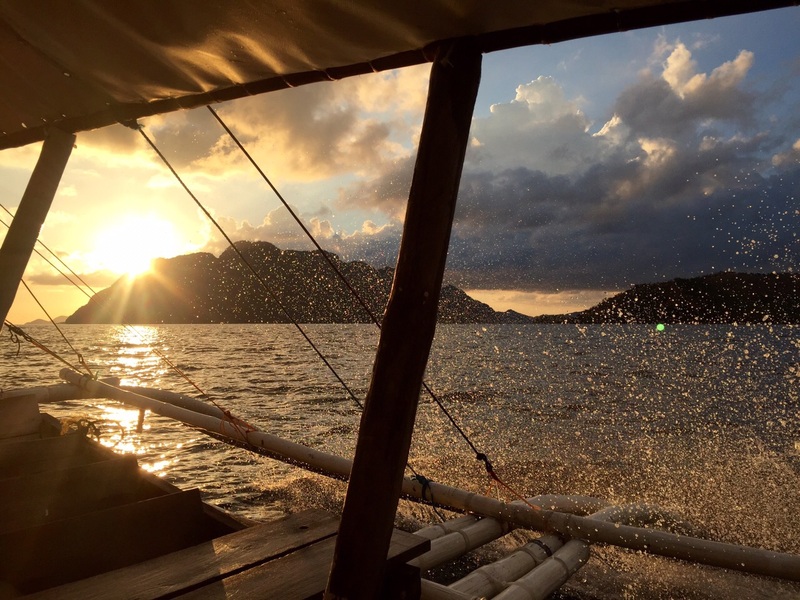 I think we sailed for 40 min to 1h to reach the resort, enjoying a breathtaking sunset! After breakfast we decided to rent a “banca” just for us for the entire day to explore the most famous places of Coron, and into unknown places that were even more stunning. 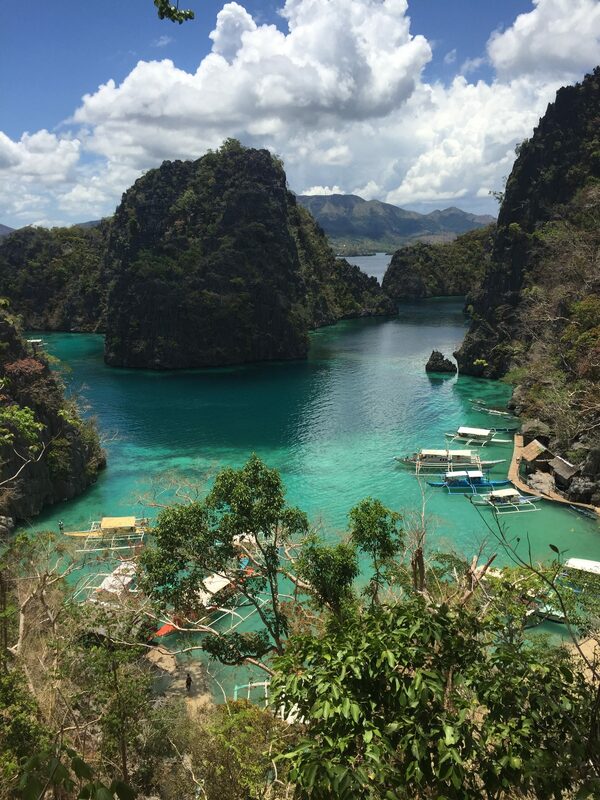 We went to the Twin-Lagoon and swam there, hiking up to the most famous hill and swimming into Kayangan lake and then… getting to places we didn’t even know the name. The following pictures will show you what we experienced! Overwhelmed by beauty, we got back to the resort and we got invited to a party in the island in front of Chindonan. We had a fun night, and on the way back something unforgettable happened. There was a full moon and the sky was full of starts. No light pollution whatsoever. From the boat we had the luck to sea (and kinda touch!) the bio-luminescent plankton! It has honestly been one of the most surreal things I have witnessed in my life, it was magical, like a dream! As it was impossible for us to take a picture of it, if you want to see some images from the web to get a vague idea, please click here. The following day I did scuba diving. Chindonan is actually a dive resort, perfectly located to see fishes and corals as well as swimming in the wrecks, one the divers favorite activity. 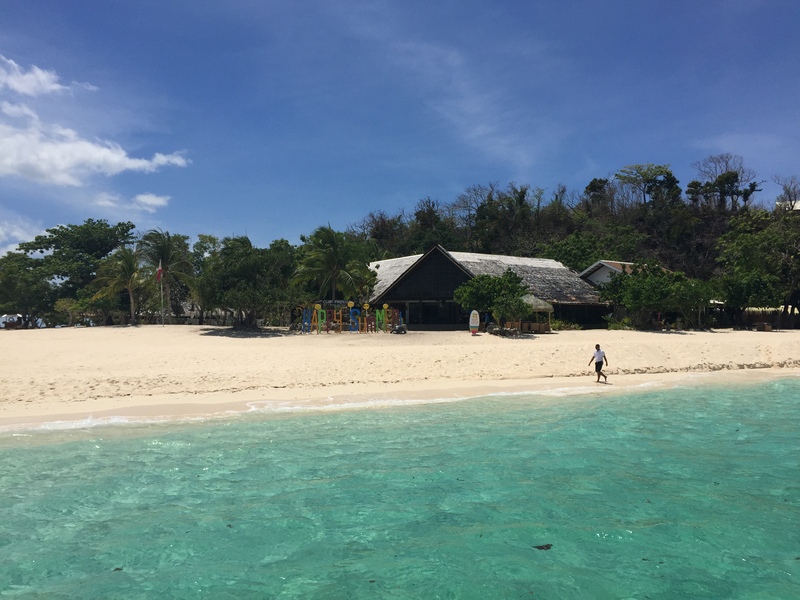 Birthday celebrations at Club Paradise Palawan! 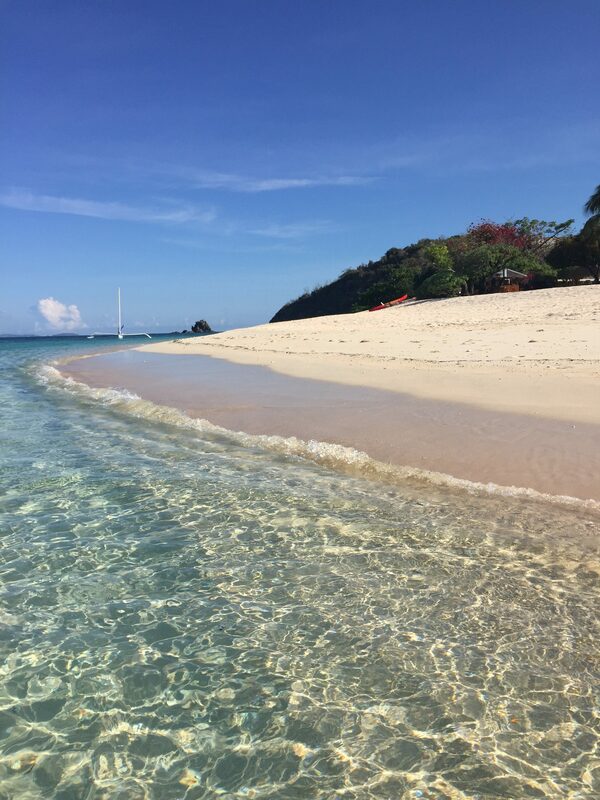 Approaching Club Paradise: HAPPY SUMMER! At the end of the trip, my friend and I flew back to Manila where the birthday celebrations kept going for few days! You will find soon a post about the city and interesting tips to get around! 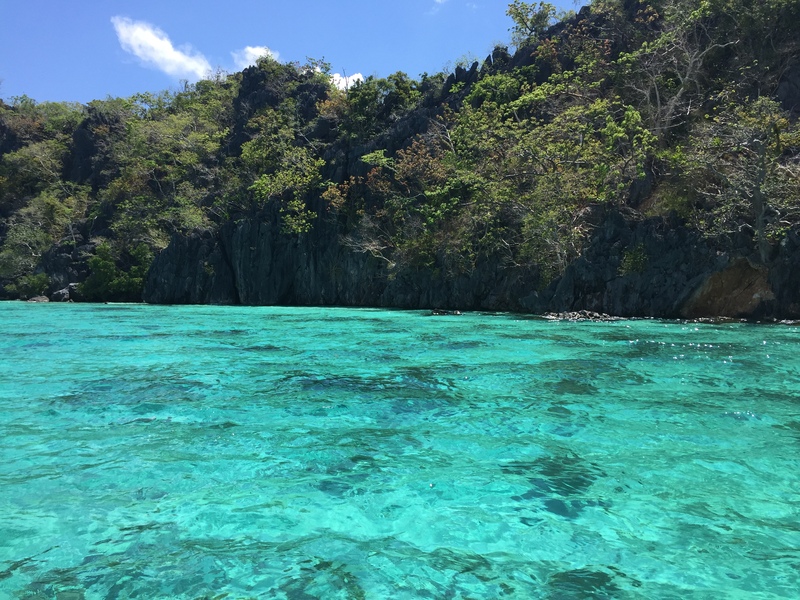 Hope you enjoyed this post and got some inspiration for your trip to Palawan! ← How to get around Venice and the Biennale 2017!